The British parliament is set to hold a debate on Brexit on February 14 but this is not a re-run of a vote last month on whether to approve the exit deal Prime Minister Theresa May's negotiated with the European Union. "You've got to decide which of those Brexits you want before we leave - otherwise, we're going to leave without clarity". The wording of May's motion on Thursday, asking Parliament to back her negotiation, will be closely read. The prime minister is now in talks with Brussels to seek these changes to the backstop. 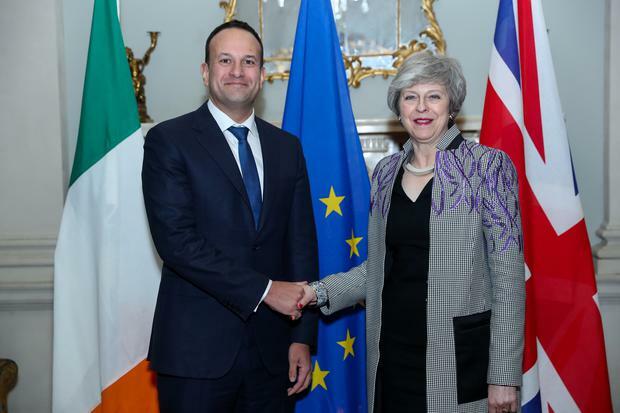 Critics of the backstop in Mrs May's current deal say they could tie the United Kingdom to European Union rules indefinitely or mean Northern Ireland ends up under a different system to the rest of the UK.